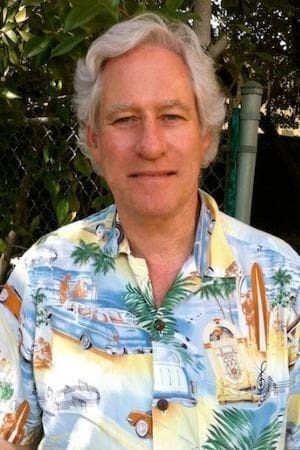 Michael Sloan is a writer and producer, known for The Equalizer (2014), The Equalizer (1985) and Bionic Showdown: The Six Million Dollar Man and the Bionic Woman (1989). He has been married to Melissa Sue Anderson since March 17, 1990. They have two children.